Although Brandon Ingram returned from suspension, Los Angeles Lakers head coach Luke Walton kept Kyle Kuzma in the lineup and while he got off to a running start, the overall result was a 124-120 loss to the Minnesota Timberwolves. 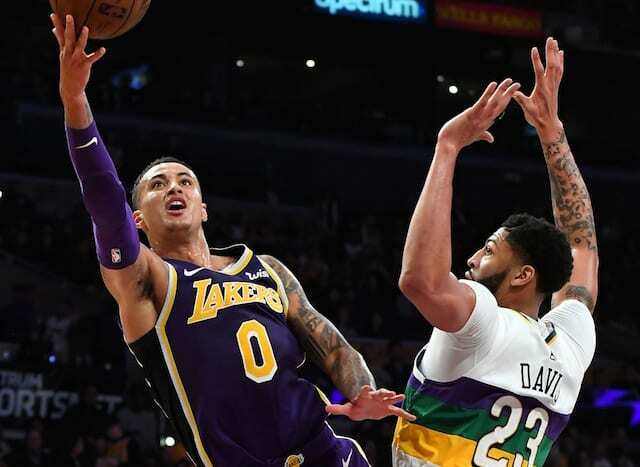 Kuzma scored 11 of the Lakers’ first 13 points, though the team also committed four turnovers in as many minutes. A 10-2 run nonetheless helped them take a 30-29 lead but the Timberwolves answered with a 7-2 spurt to pull back ahead after the first 12 minutes of play. Ingram scored 10 of his 24 points in the first quarter. He and Kuzma combined for 30 points in the first half, which helped offset another sluggish offensive start for LeBron James. 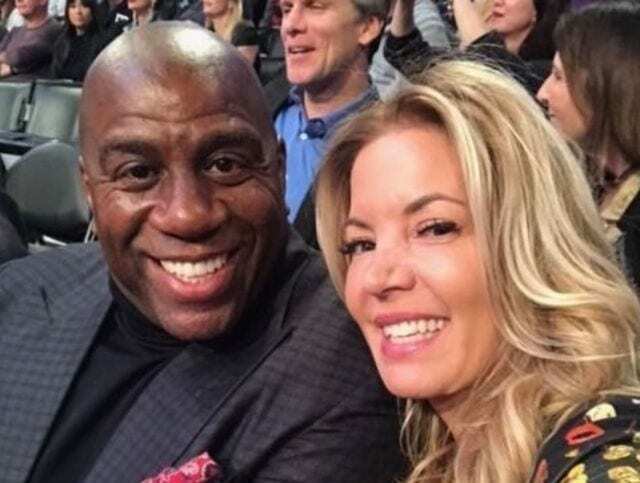 The only thing that could seemingly slow Ingram was foul trouble. He picked up his fourth with 10:25 remaining in the third quarter and was forced to the bench. While the Lakers managed to remain afloat offensively, their season-long struggles with rebounding persisted. 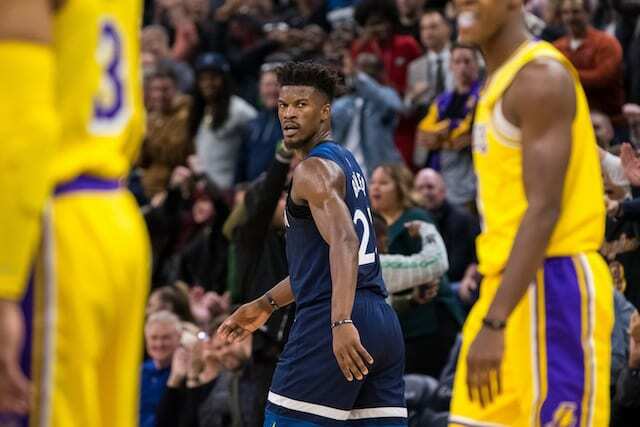 After the Lakers extended their lead to a season-high five points, the Timberwolves went on a 6-0 run late in the third quarter to take a 91-90 lead. The back-and-forth scoring carried into the fourth quarter, with 17 lead changes up to that point. Rajon Rondo’s layup gave the Lakers a 107-105 edge with just under seven minutes remaining, only for it to be followed by the Timberwolves rattling off an 11-0 run. 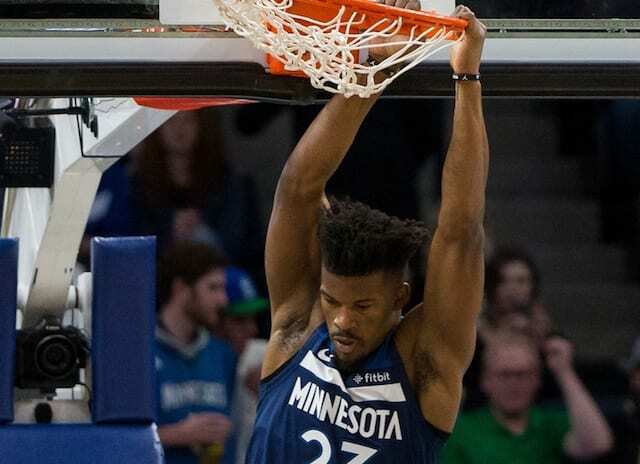 It began on a 3-pointer by Tyus Jones, continued when Jimmy Butler connected on back-to-back attempts from deep and was capped off a pair of free throws from Karl-Anthony Towns. JaVale McGee’s offensive rebound and putback ended the Lakers’ drought but it was inconsequential as Towns answered back with a 3-pointer that extended the Timberwolves’ lead to 10 points. 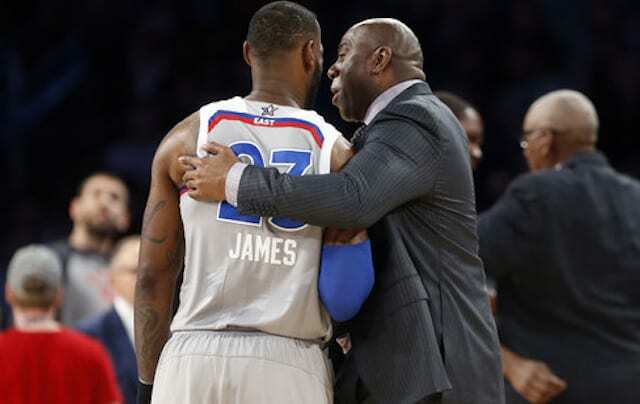 Fittingly, the Lakers made a late charge, with James playing center no less. 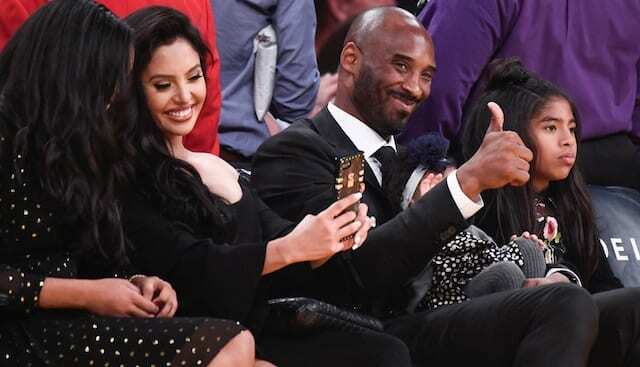 His driving layup on Towns cut the game to a single possession, and the Lakers later had the ball with an opportunity to tie or pull ahead. Over dribbling by James and a late pass to Kuzma as the shot clock was winding down resulted in Taj Gibson blocking his three-point attempt. Butler then hit a sixth 3-pointer that essentially put the game on ice. James missed five of his first six shot attempts and finished 11-for-23 with a team-high 29 points and 10 rebounds. The story of the game for the Lakers was again rebounding as they gave up 20 offensive boards, and also sent the Timberwolves to the line for 30 free throws compared to just 15 of their own.